CHS South is a brand new eight-form entry, mixed, comprehensive school providing 240 places from Year 7 to Year 11. We plan to open in September 2018 with a full 240 place cohort in Year 7. We will then grow to capacity over a five-year period. Why are we building a new school? There is strong parental demand for the existing Chorlton High School within Manchester. 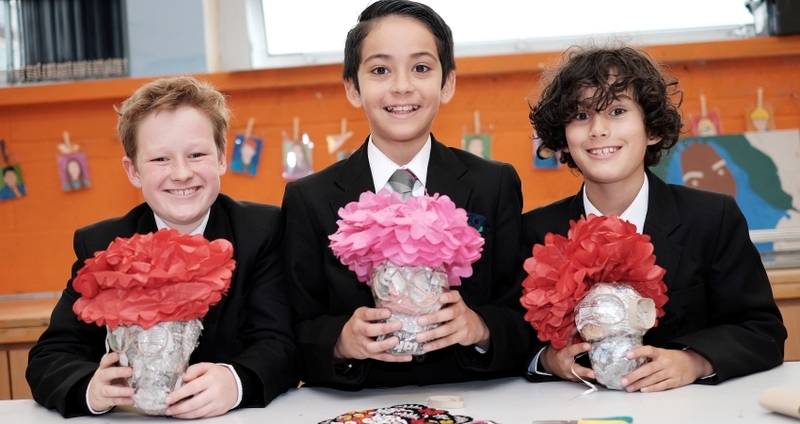 Chorlton High School has been consistently oversubscribed over the past 4 years, with parents regularly having to appeal for places in Year 7 and for mid-year admissions. Over recent years the total number of preferences for Chorlton High School has increased significantly with 833 preferences in 2015 and 897 preferences in 2016 for just 300 Year 7 places. We have also seen the distance measure for successful applicants reduce from 2.5 miles in 2011, to 1.2 miles in 2017. It is our opinion that the Central / South area of the city would benefit from additional capacity delivered by a strong provider with a good track record and evidence of effective school improvement.